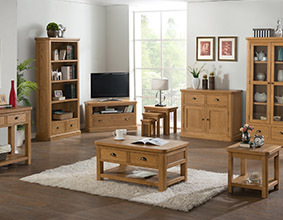 The Cheltenham Oak Bedroom Collection is a stylish range of bedroom furniture. 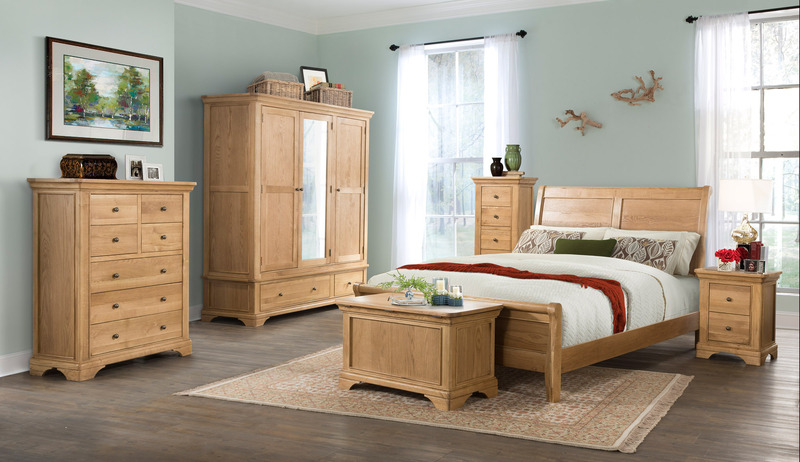 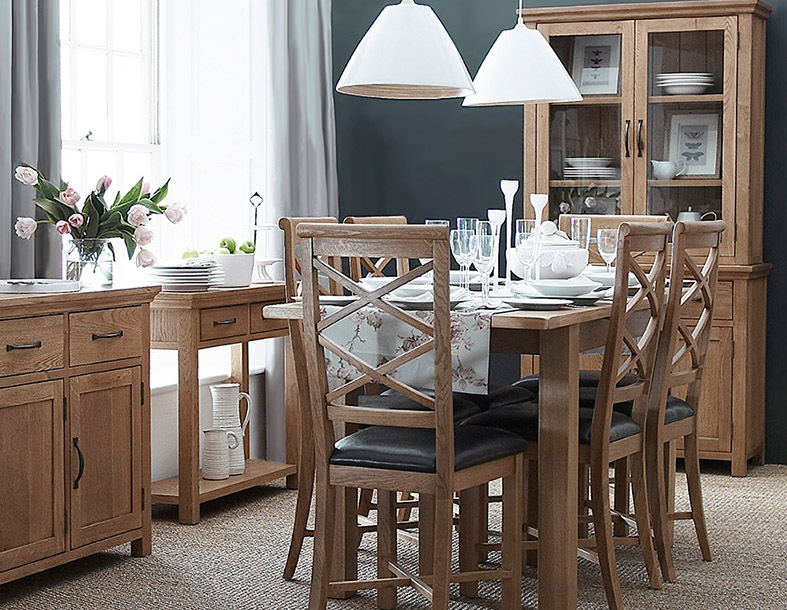 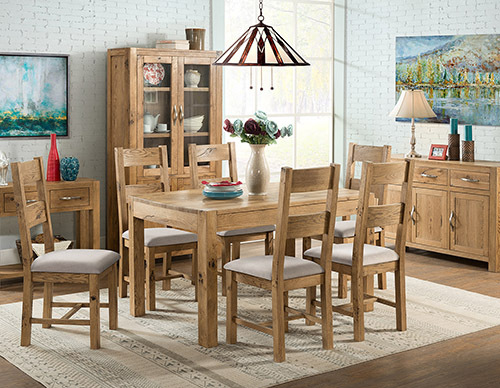 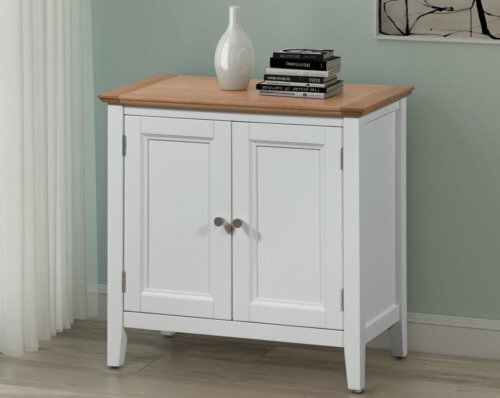 Crafted from North American white oak, the collection comes with classic French styling and offers a variety of pieces in appealing light oak tones to suit any bedroom décor. 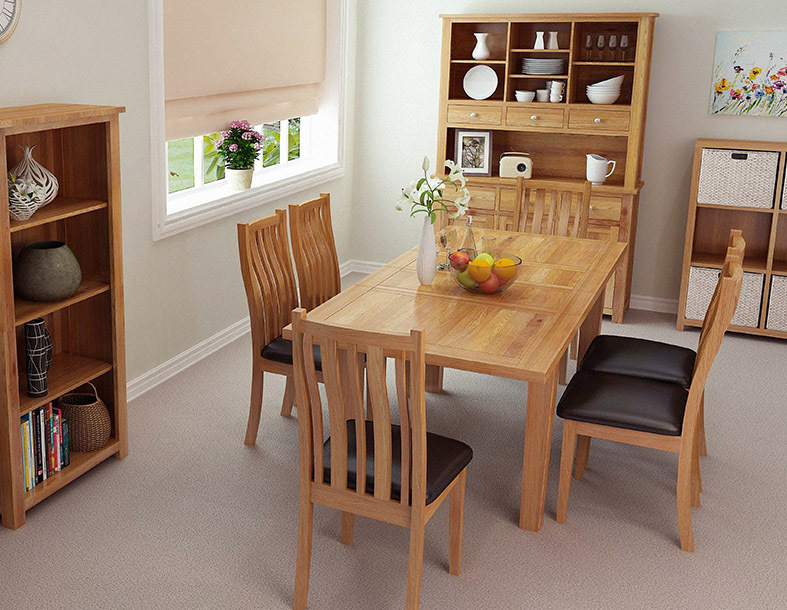 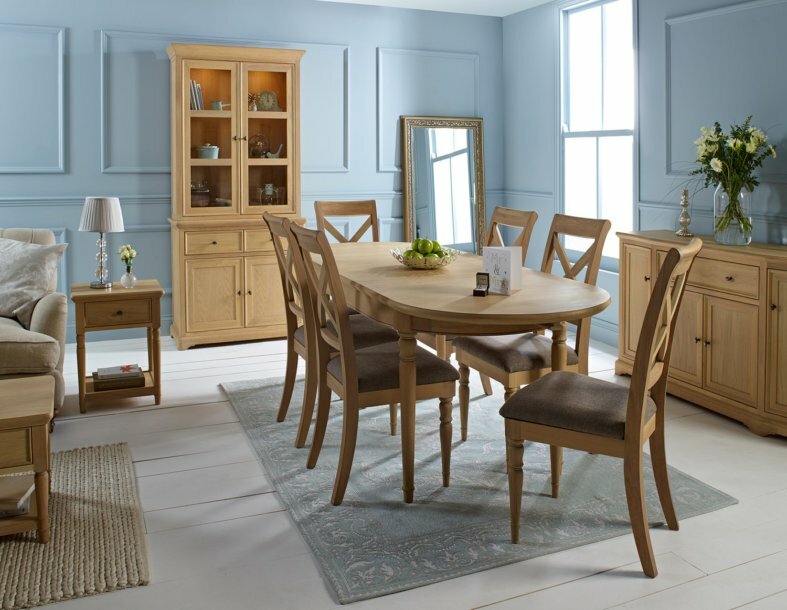 The Cheltenham Range includes functional and practical pieces such as a 2 drawer bedside and a dressing Table with matching stool and single mirror. 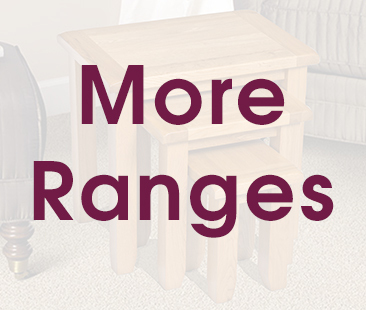 As well as practicality, all the pieces in the range have clear visual appeal. 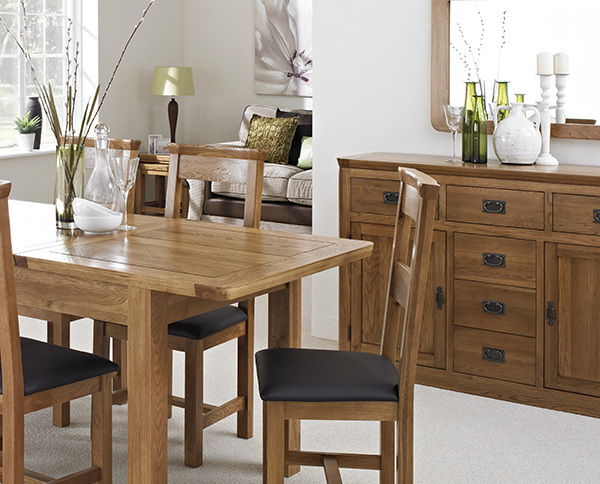 The light oak is a versatile tone exuding a warm ambience that will create a sense of luxury in any bedroom. 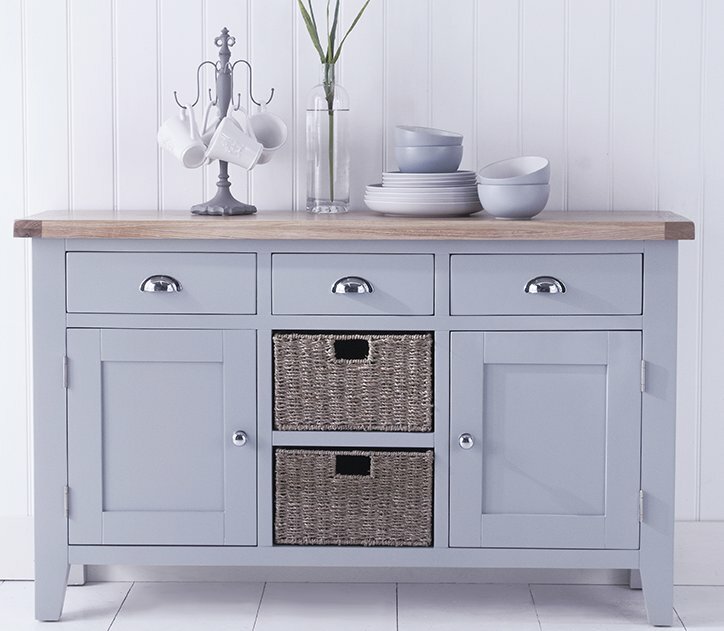 Dovetailed drawers and stylish modern metal knob handles complement the pieces which all come with a protective light wax finish. 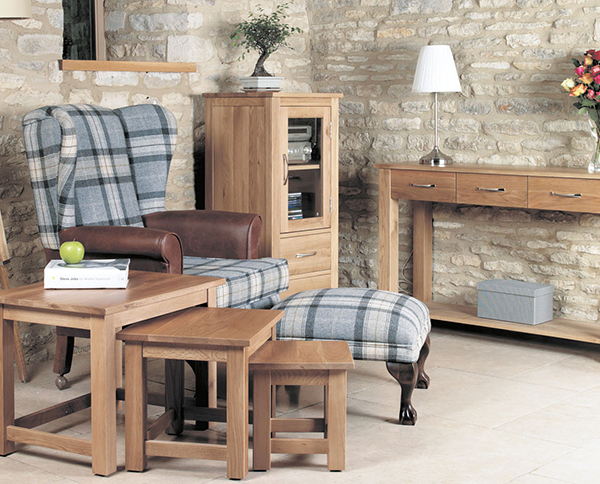 Classic styling is capped off with elegant plinths and subtle rounded edging. 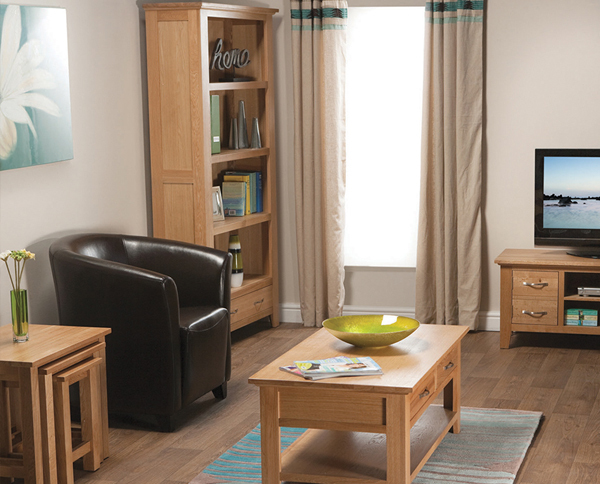 The Cheltenham Oak Bedroom Collection will suit both traditional or more contemporary bedroom designs.